The aluminum roofing sheet made of anodized aluminum material has excellent weather proof, fire proof, heating insulation and is anti rust, so it has long life span (for more than 20 years) . It also has good decorative effect. Looking for ideal Aluminum Roofing Sheet Manufacturer & supplier ? We have a wide selection at great prices to help you get creative. 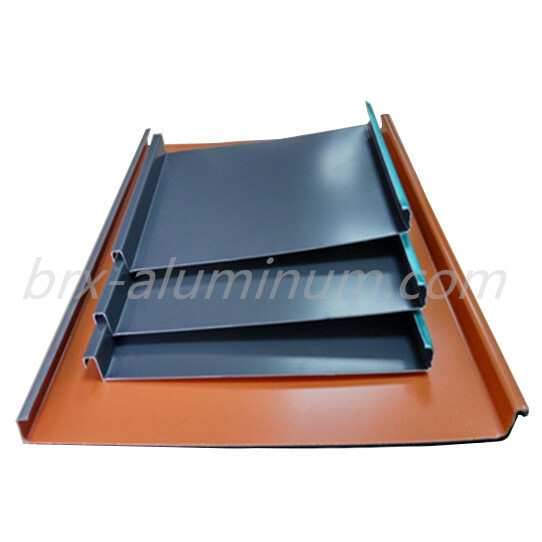 All the Aluminum Alloy Roofing Plate are quality guaranteed. 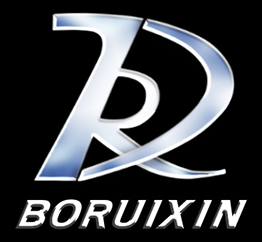 We are China Origin Factory of Anodized Aluminum Roofing Panel. If you have any question, please feel free to contact us.